New studies find most people won't benefit from taking daily low-dose aspirin or fish-oil supplements to prevent a first heart attack or stroke. Results were discussed Sunday, Aug. 26, 2018, at the European Society of Cardiology meeting in Munich. After five years, 4 per cent of each group had suffered a heart problem — far fewer than expected, suggesting these people were actually at low risk, not moderate. 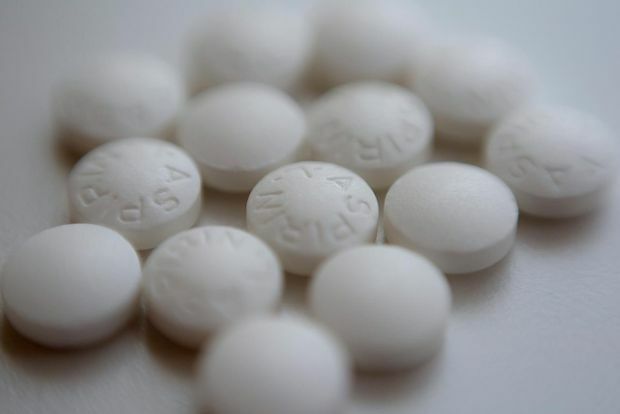 Other medicines they were taking to lower blood pressure and cholesterol may have cut their heart risk so much that aspirin had little chance of helping more, said the study leader, Dr. J. Michael Gaziano of Brigham and Women’s Hospital. One per cent of aspirin takers had stomach or intestinal bleeding, mostly mild— twice as many as those on dummy pills. Aspirin users also had more nosebleeds, indigestion, reflux or belly pain. The same study also tested omega-3 fatty acids, the good oils found in salmon, tuna and other fish. Supplement takers fared no better than those given dummy capsules — 9 per cent of each group suffered a heart problem.